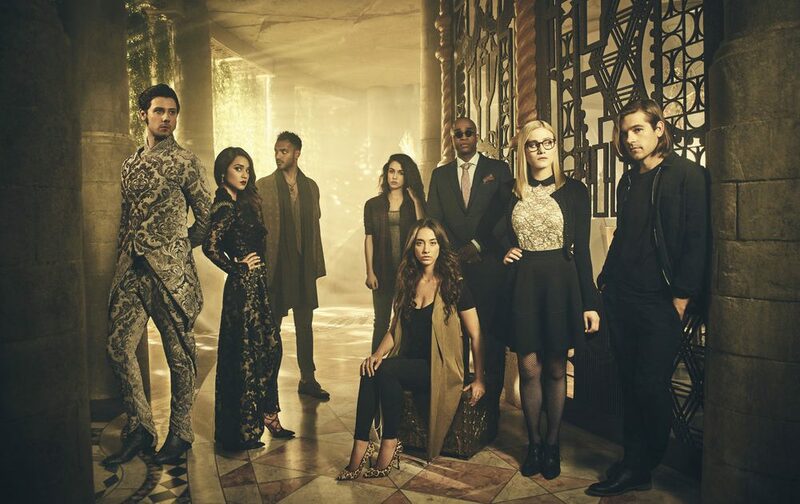 Based on Lev Grossman’s book of the same name, SYFY’s The Magicians centers around a group of students at Brakebills University, a school for magic. A PG-13-rated (and frankly, sometimes R) version of Hogwarts, if you will. The main character, Quentin Coldwater, gets accepted into Brakebills where he and his friends learn to cast spells and eventually fight the Big Bad known as The Beast. Quentin and crew find their way to Fillory—what they thought to be a fictional land existing only in their childhood stories. The show has garnered obvious comparisons to Harry Potter (I mean, I just made one myself) and even large-scale fantasy shows like Game of Thrones. From Season 1 through the now-airing Season 4, The Magicians has crafted a world and characters that are (mostly) easy to fall in love with. One of my favorite aspects of the show is just how wild and outlandish much of the plot is. Whether it’s through a biting remark from Margo, or a sarcastic quip from Alice, The Magicians shows that it knows exactly what it’s about. If you enjoyed reading Lev Grossman’s The Magicians and/or the show itself, then these magical reads are for you! 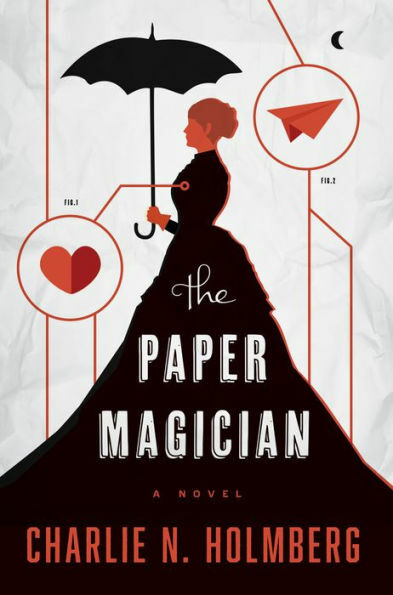 Much like The Magicians, The Last Magician is set in modern-day New York. Magic is practically extinct and anyone who does have it, called a Mageus, hides their secret. Any Mageus who enters Manhattan becomes trapped by the Brink, a dark energy barrier that confines them to the island. Crossing the barrier means losing their power—and often their lives. Esta is a talented thief, and she's been raised to steal magical artifacts from the sinister Order that created the Brink. Trained for one mission, Esta goes back in time to 1902 to steal a book of secrets before the Magician can destroy it. 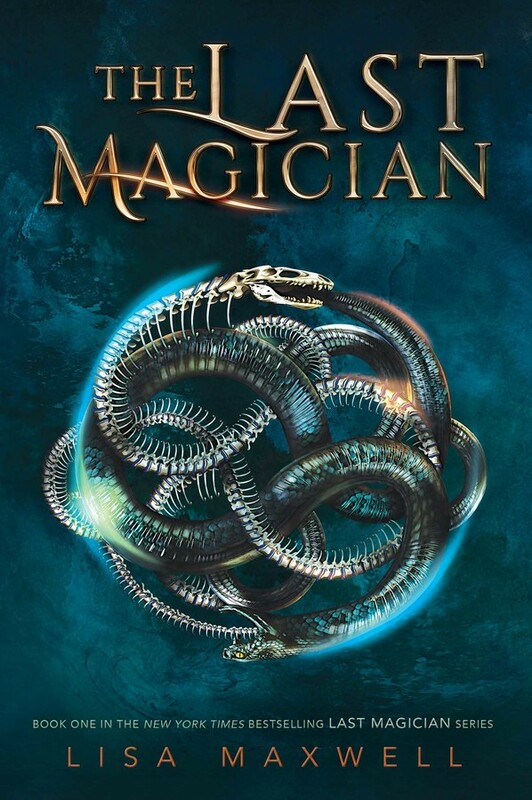 Follow up on The Last Magician with book #2 in the series, The Devil’s Thief, where Esta goes on a cross-country mission to find four elemental stones needed to save the future of magic! Two centuries ago, you’d never find a school like Brakebills, even in fiction. 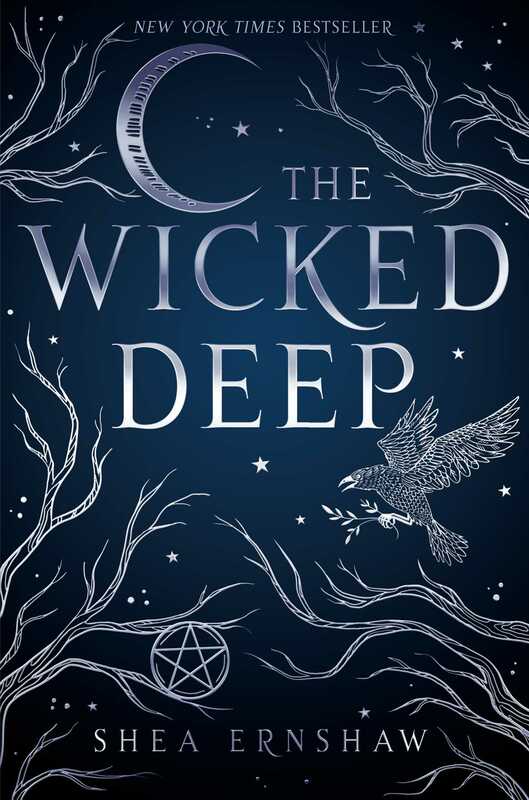 It was a crime to be thought of as a witch, and The Wicked Deep follows three sisters who were sentenced to death for that very thing. Every summer now, they return to their town, steal the bodies of weak-willed girls, and seek revenge by luring boys to the harbor and pulling them under. One summer, a new boy comes to town who has no idea just how dangerous the place is. Penny, a local, and Bo form a friendship but begin to suspect each other of hiding secrets. Penny will need to decide whether to save Bo, or herself. Ceony Twill has graduated from the Tagis Praff School for the Magically Inclined, but she has been given an apprenticeship in paper magic instead of her dream of bespelling metal. While under the tutelage of Magician Emery Thane, Ceony learns just how enchanting paper magic can be. But she also learns about dangerous forbidden magic and must face the evil magician who takes her teacher from her.